﻿ The Phone Flank: Your Secret Weapon to Winning New Sales » Red Mango Marketing! The audience member sat down, and I blurted out, “Phone Flank! Use the phone flank!” It was as if I was looking out at a herd of deer staring back into my high beams. So what is the Phone Flank? Well, let’s put ourselves in the shoes of Emperor Julius Caesar. 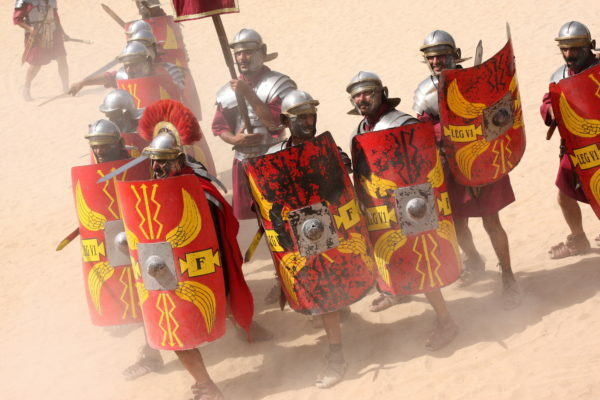 It’s 48 BC, and our Roman forces are facing the army of Pompey in the Battle of Pharsalus. We’re outnumbered four to one, but we are in friendly territory. Instead of battling this deadly roadblock head-on, we spread the majority of our troops to engage on multiple sides (email marketing) and call up a special battalion to ride directly toward our opposition (phone calls.) With this coordinated assault, we’ve now found our open flank, and we can attack and win the day. By emailing our prospects, we engage our target with a custom-branded, professional looking email campaign offering something of value to the reader. Let’s say the value comes in the form of an eBook download or a link to your latest sales promotion — our readers will feel like it was worth their time to open and click. And that’s what matters in this battle… CLICKS! 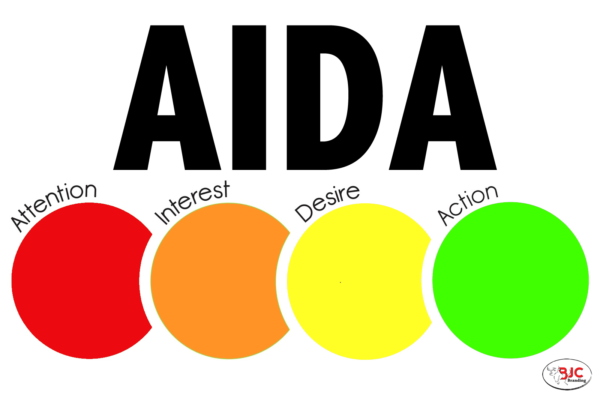 The Phone Flank incorporates the AIDA principle in a two-part strategy: a targeted email marketing campaign and a timely outbound calling campaign. By first emailing our prospects, we can draw attention and create interest with a professional-looking campaign while gauging the level of desire by measuring our open and click results. We can then drive action by performing a targeted phone call campaign to those who clicked on our email. 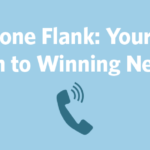 The post The Phone Flank: Your Secret Weapon to Winning New Sales appeared first on Constant Contact Blogs. This entry was posted on Tuesday, April 19th, 2016 at 9:30 am	and is filed under Business Tips, Email Marketing, Fresh Insights, increase sales, News & Updates, Small business tips. You can follow any responses to this entry through the RSS 2.0 feed. Both comments and pings are currently closed.